Add space and light to any room with this glass pocket door kit. 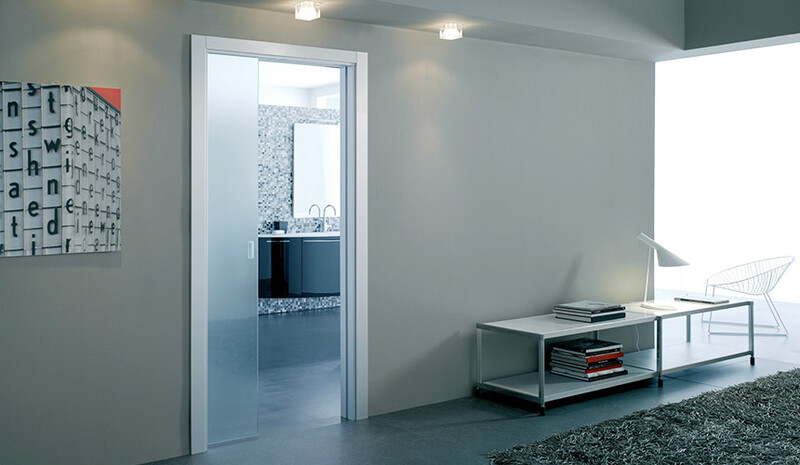 Available in two standard door sizes with a Satin opaque finish. Ideal for en-suite bathroom situations.